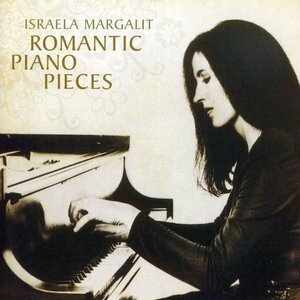 The pianist Israela Margalit, now an accomplished playwright, has written a short story based on real events in her early life in Munich. Recommended weekend reading: click here. Seconded. Schwabing is a great district in Munich, she captures its essence well and the atmosphere of the Hochschule building, it’s quite a place ( for all the right and wrong reasons!). She’s probably a relative of Brahms!!! Brahms as whorehouse pianist: A legend disproved several decades back by a closer look at the demographics and laws of the time, which keeps on surfacing. Yet the story persists even in the most recent writings on this composer. He made comments about it and these appear in Clara Schumann’s letters and diary entries.